Your desires for a super-watch that rivals Knight Rider, Predator, Star Trek and the Power Rangers is finally here. The Samsung Galaxy Gear smartwatch allows for users to access the basic functions of modern smartphones in a conveniently small package. 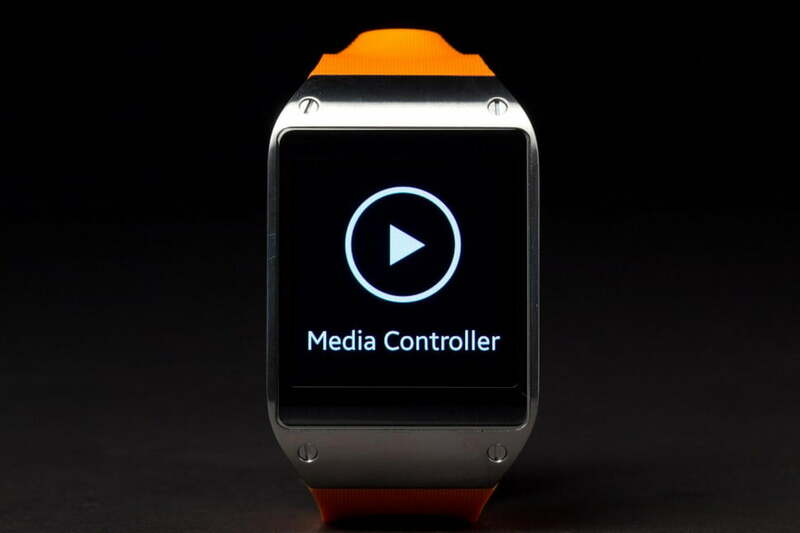 The Galaxy Gear, $299 smartwatch that Samsung unveiled last month goes on sale this week and promises a quick and convenient way to make calls, use apps, take pictures and check emails.